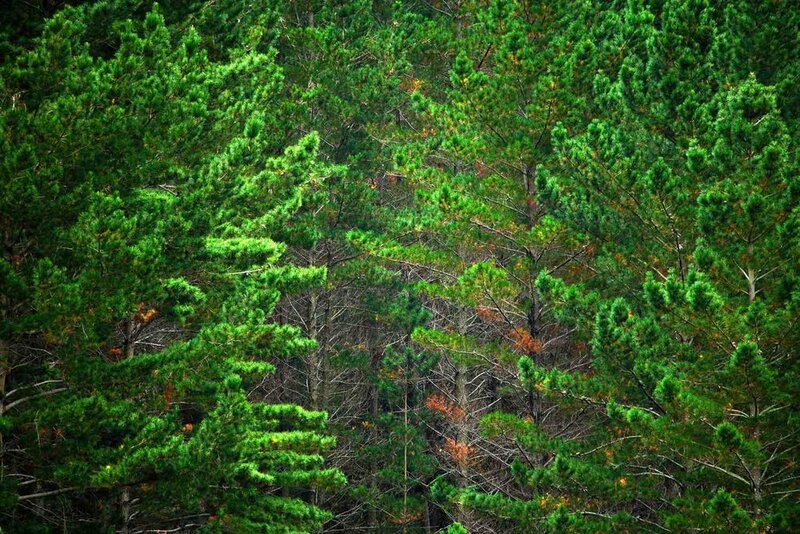 The Energy Efficiency and Conservation Authority (EECA) has partnered with Venture Southland to deliver Wood Energy South. The Wood Energy South project focuses on building capacity of wood fuelled heat plants in the Southland region with intent to provide a demonstration and information transfer for the replication of this programme throughout New Zealand. Wood is a clean fuel option for commercial and industrial boilers. Wood energy boilers use a readily available waste resource, offer improved air quality over lignite and can save running costs over the long term. Wood Energy South has been set up to promote a shift in Southland to a cleaner, more sustainable fuel, improving our air quality, at the same time as we help support a new industry around the use of waste wood. The three year partnership project between EECA and Venture Southland ended June 2017. The Wood Energy South teamwants to keep the spirit alive and supports businesses to switch to using biomass. Our team is here to help answer your questions and give you all the information you need to make a sound commercial decision on your long term fuel use. HOW DOES WOOD STACK UP? Clean Wood Energy is expected to improve the region’s air quality and is considered an efficient, economically viable, and environmentally sustainable long-term option. This Resource Centre is a collection of handy tips, tools, calculators and links to other websites that provide invaluable information for you in assessing the merits of clean wood energy as a fuel for use in Southland and conversion to boilers for commercial use. There are many Schools, Commercial and Industrial premises that can and have benefited from converting to clean wood energy in Southland including McCallum’s Dry-cleaning, Slinkskins Thornbury and Splash Palace. 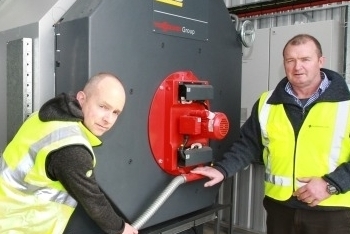 Recent schools to convert to wood boilers are Mossburn Primary School and Ascot School (Invercargill).